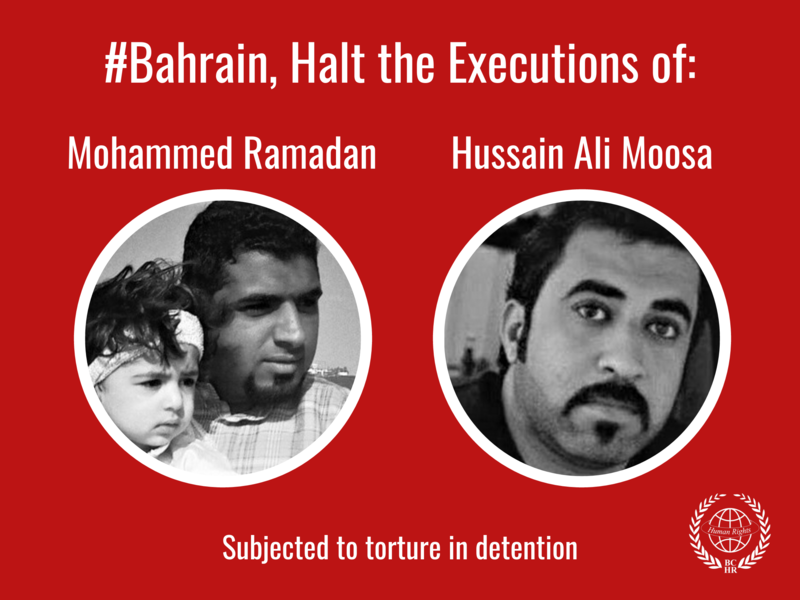 Today, on Human Rights Day, the Bahrain Center for Human Rights would like to remind of many activists behind bars for breaking the silence of oppression. We think of all those people who risk their lives for standing up against fascism, sectarianism and racism. From Palestine to Bahrain. Our President, Nabeel Rajab, is one of them, he is serving a two years sentence in the Jau prison in Bahrain for his human rights work. He is facing another trial in January and risks a further 15 years in prison for tweeting against the War in Yemen. He founded the Bahrain Center for Human Rights and devoted his life to what he believed were basic freedoms long overdue to the Bahraini people. He travelled to the UN and many countries giving speeches to share the struggle of the Bahraini people for democracy and human rights with the outside world. 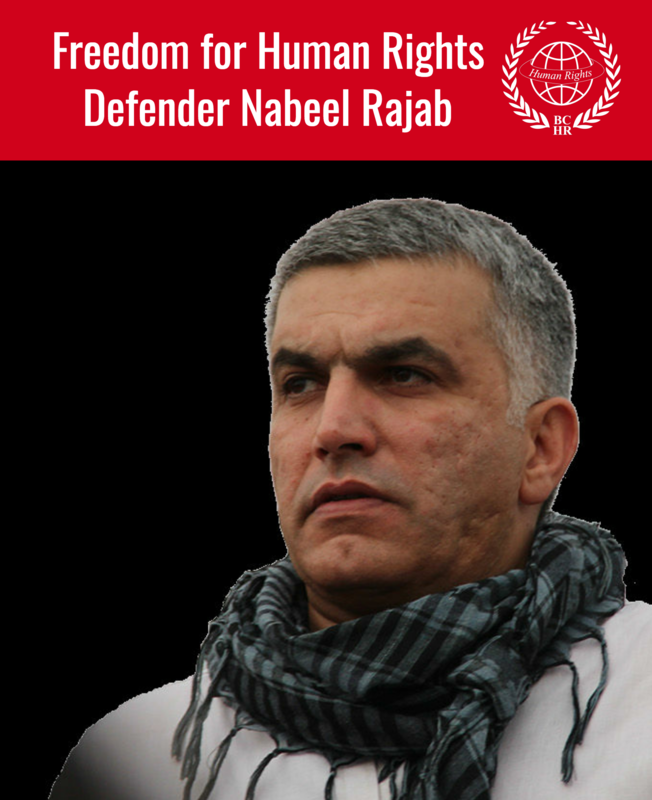 Nabeel Rajab dedicated his life to human rights values and the Universal Declaration for Human Rights. For many of us around the world, the Human Rights Day is not a day of celebration but a day of anger and rage. For many of us it is yet another day, we’ll be living under colonial oppression, apartheid or dictatorship. Today we must together remind our leaders that stable partners are governments that create a safe environment for free speech and peaceful expression.